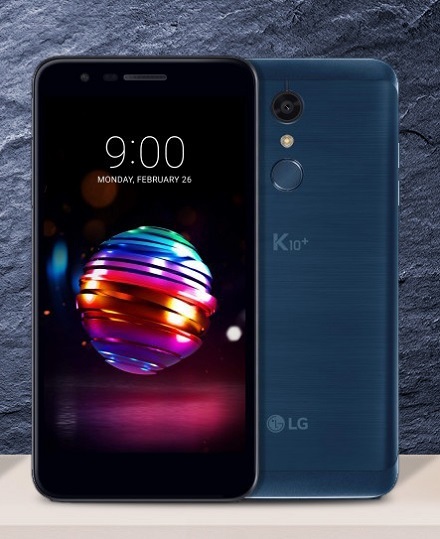 MWC 2018: LG K8 (2018), K10 (2018) Launched Ahead, Specifications, Features & Images: – The LG on the last Thursday was launched as the 2018 editions of its K8 and K10 smartphones, which is reportedly all set to unveil at the MWC 2018. These new smartphones are going to roll-out at a globally in the key region, likes, Asia, Europe, Latin America, and the Middle East, the South Korean company said in a press statement to the various media group. The declaration of the gadget LG K8 (2018), K10 (2018) arrived just days ahead of Mobile World Congress (MWC) 2018. The handsets are designed as a successor of the K8 (2017) and K10 (2017) that was also unveiled at the CES in January of 2017. Between the LG K8 (2018) and LG K10 (2018), is somehow having something less to offer. 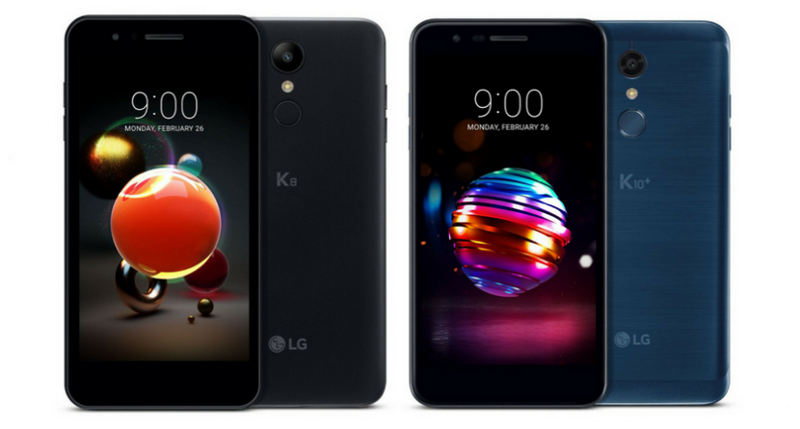 Though, the LG has confirmed that both handsets are all set to take the glossy pebble identity which is also the crucial element of the K series’ identity from the time it was unveiled at the first-generation K8 that happened back in March 2016. On the other side, there are preloaded features like the new Low Light Noise Reduction option and High Dynamic Range (HDR) mode. These smartphones are also blessed with a new Timer Helper feature that will help users keep count the seconds till the timer triggers will be closed using the flash which can be seen in the visual aid. The company of the LG K8 (2018), K10 (2018) can provide a Flash Jump Shot which will capture a photo every three seconds (up to 20 photos) and stitch them together into a GIF that can be easy for the peer group to share the same. The feature can be used with either the front or the rear camera. The Android 7.1.2 Nougat running LG K8 (2018) features a 5-inch HD (720×1280 pixels) On-Cell display it can show the pixel density of 294ppi. There are also new camera UX features which include, Auto Shot, Gesture Shot, Flash for Selfie, and Quick Share. On the part of storage, the LG K8 (2018) has 16GB of onboard storage that is expandable via microSD card (up to 32GB). The smartphone has 4G LTE, Wi-Fi 802.11 b/g/n, Bluetooth v4.2, GPS/ A-GPS, FM radio, and Micro-USB on the connectivity front. Another side it also packs a 2500mAh battery and weighs 152 grams. The K10a (2018) has an 8-megapixel rear camera sensor and a 5-megapixel front camera sensor. The front camera sensor of the K10 (2018) family actually supports the Bokeh effect, in particular for selfies. Plus, there has Phase Detection Autofocus (PDAF) which is regarded as to be 23 percent faster than a traditional autofocus system anyway. There will be also a fingerprint sensor that functions as a Quick Shutter and Quick Capture to let users make it easy to capture their photos or screenshots directly using their fingers. Last but not the least, the smartphone has 3000mAh battery and weighs 162 grams. 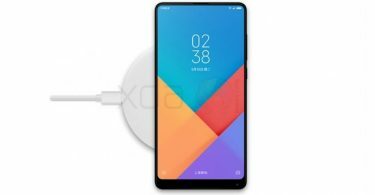 “LG’s 2018 K Series range of smartphones is focused on delivering even more value to consumers looking for the right device that fits their lifestyle and needs,” said Ha Jeung-UK, senior vice president and business unit leader for LG Electronics Mobile Communications Company, in the official statement. As already this has been mentioned, that the LG will display the K8 (2018) and K10 (2018) models at the upcoming MWC. Price and availability of the smartphones are all set to declare very soon locally. Last week, LG disclosed that it is also building the V30 2018 version with AI-based image recognition features. 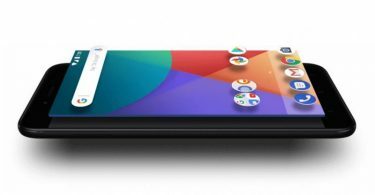 The advanced features will be all set to arrive via the company’s proprietary Vision AI technology will be also going to marks its debut at the MWC and at the new K series handsets too.